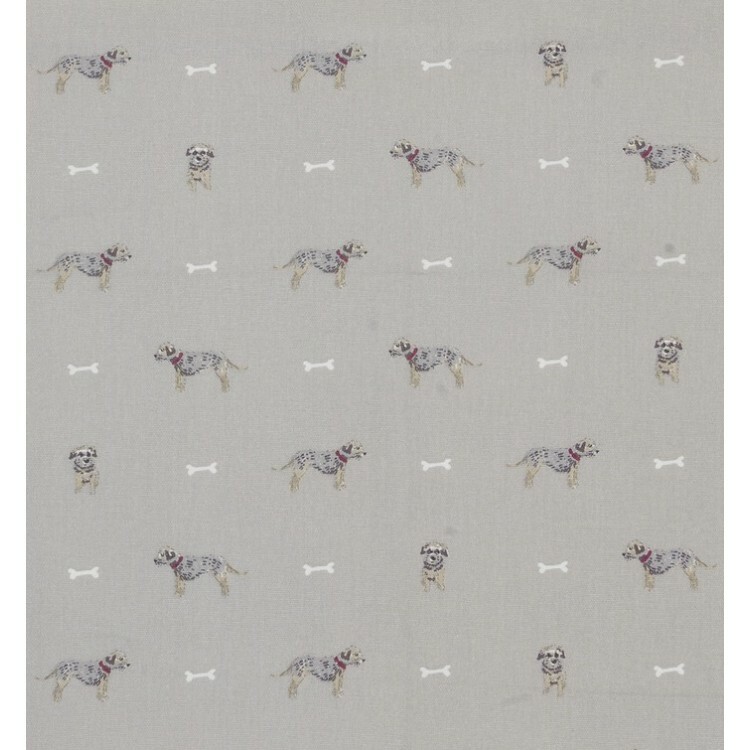 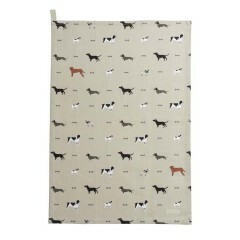 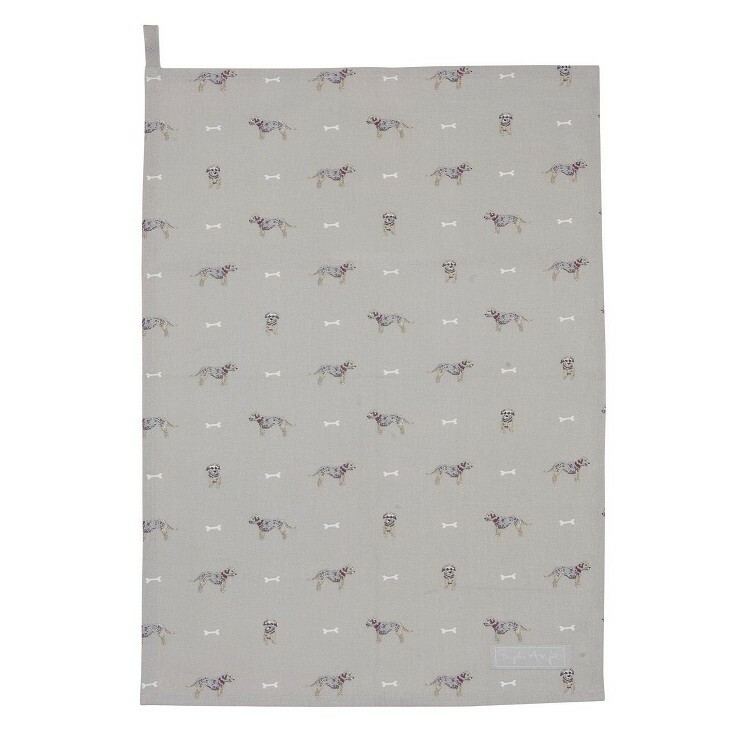 Forgive us for stating the blindingly obvious when we say that this would make a great gift for a tasteful terrier owner, but honestly, how much more appropriate could this terrier tea towel be? 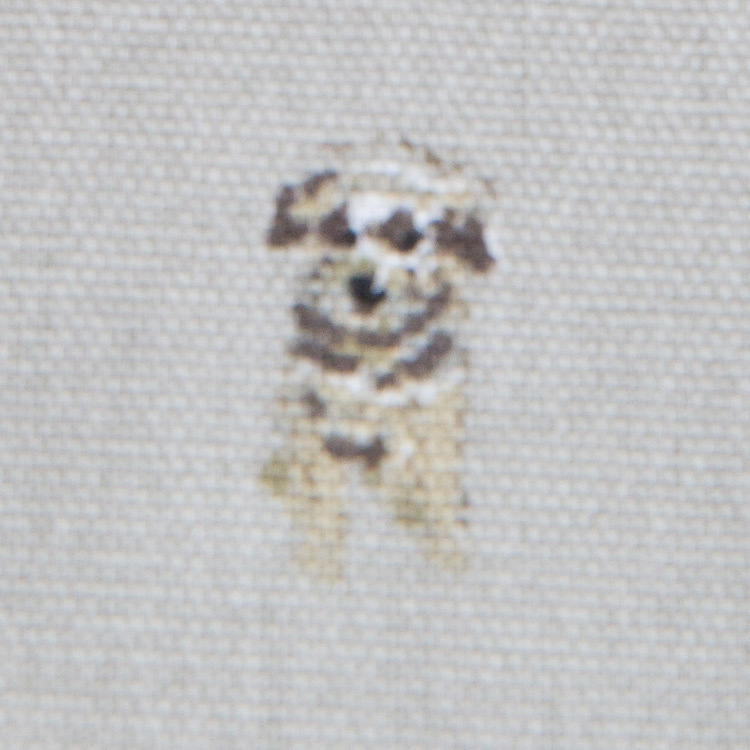 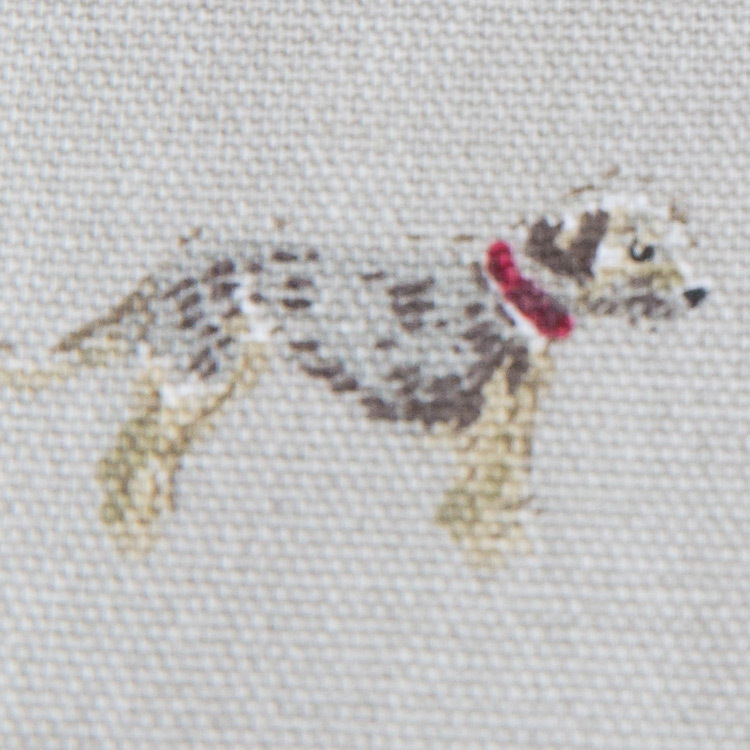 This particular terrier is a perky little dynamo with boundless energy, always alert for the sound of "Walkies!" 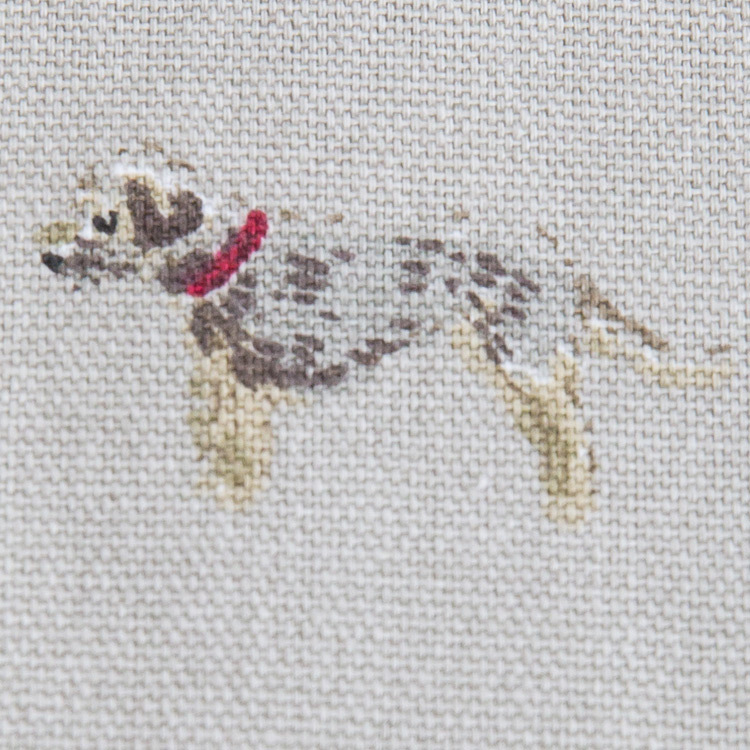 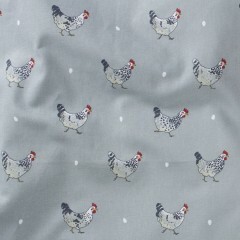 and illustrator Sophie Allport has sensitively captured that sweet little face and perfect posture. 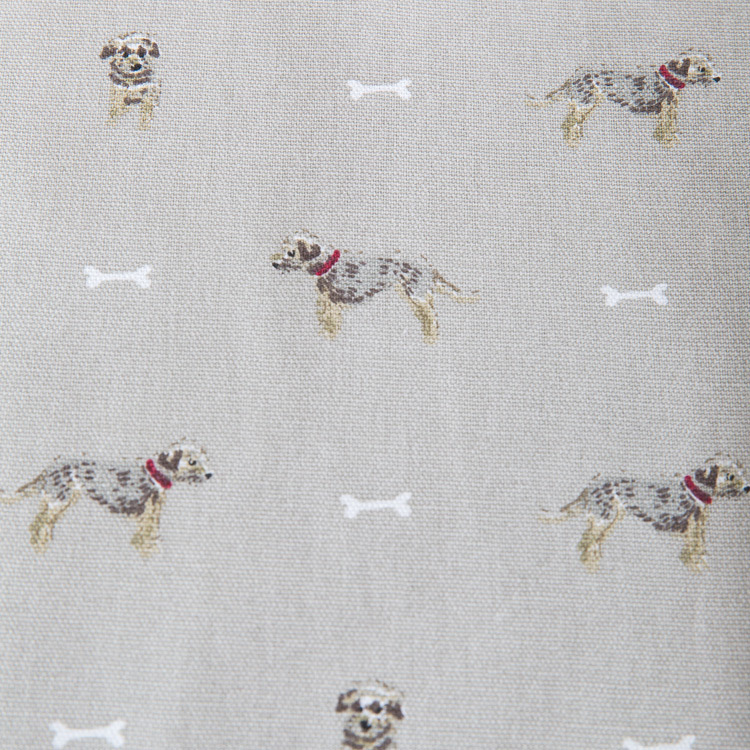 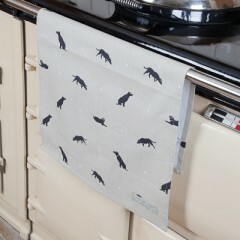 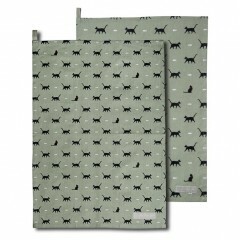 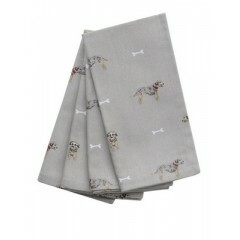 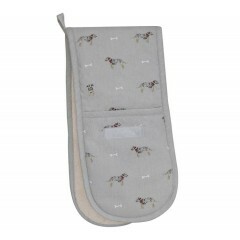 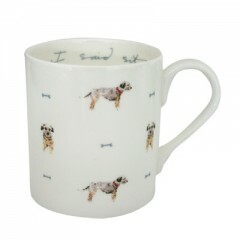 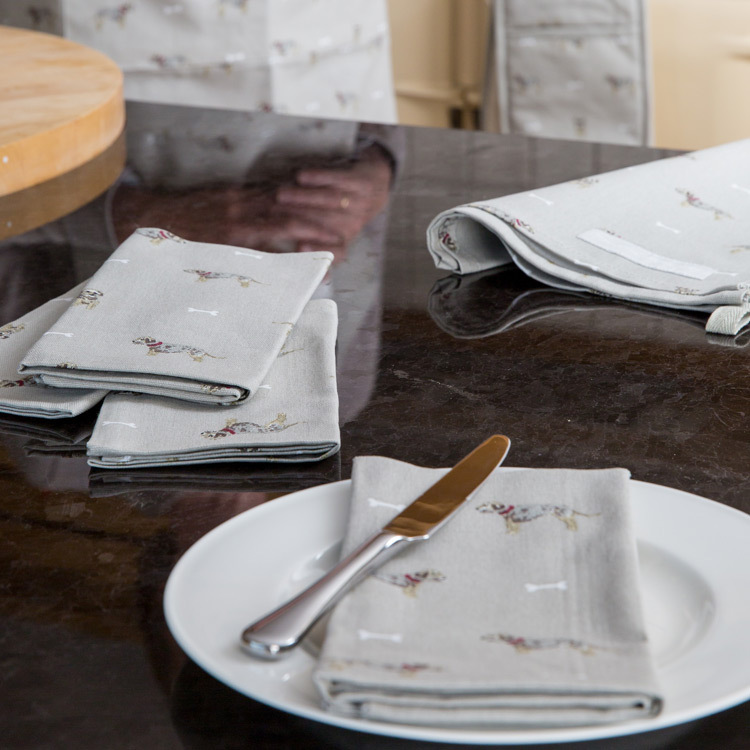 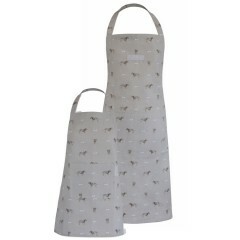 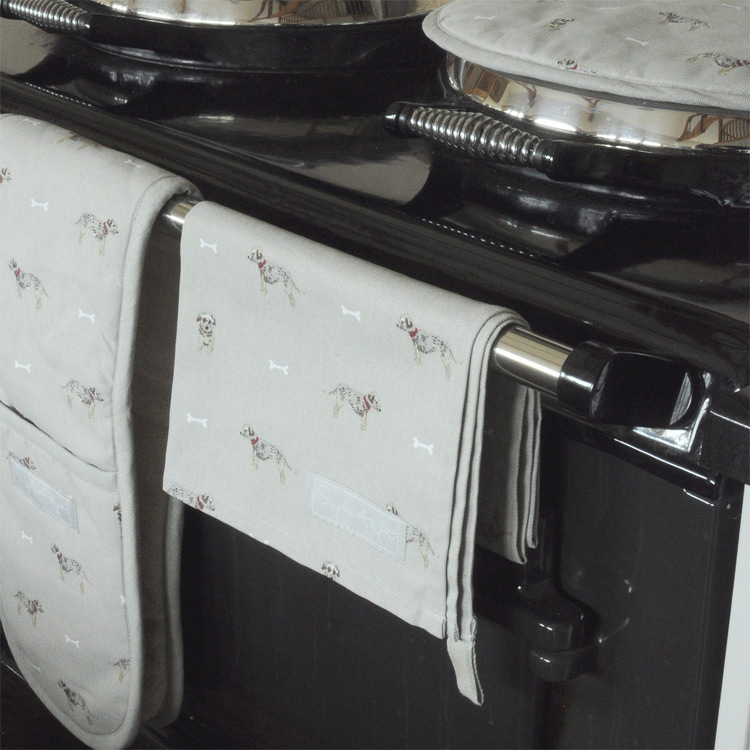 The grey colour scheme will complement any kitchen decor and the little hints of bright colour in the terrier's collar will cheer up any kitchen counter. 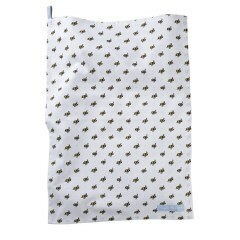 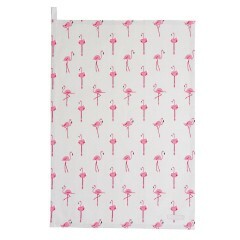 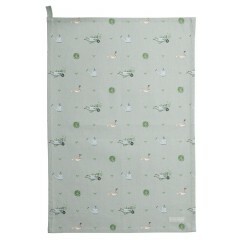 The generous-sized (just over two feet long and a foot-and-a-half across), 100% cotton tea towel also has a loop in one corner for when you want to hang it up.